Harp harmonics: The Velvet Touch of Lenny Breau – Live! The Velvet Touch of Lenny Breau – Live! Thanks so much! 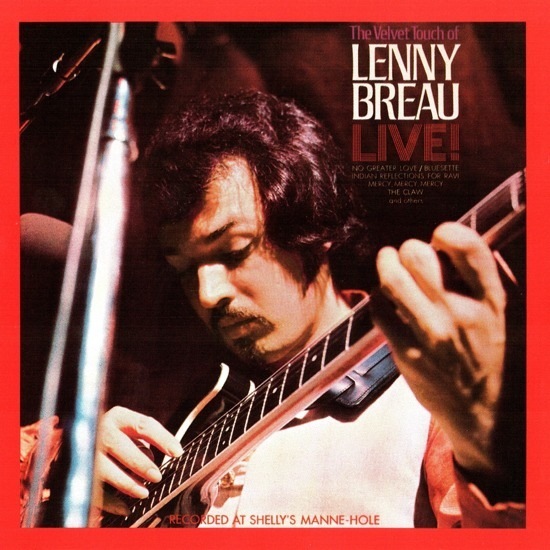 Lenny Breau will always be a/our master of guitar, one to learn from forever!